The federal government has put the wheels in motion to up the protections for whistleblowers, in an attempt to stamp out tax misconduct. The Minister for Revenue and Financial Services, Kelly O'Dwyer, yesterday released the 'Review of tax and corporate whistleblower protections in Australia' paper for consultation. 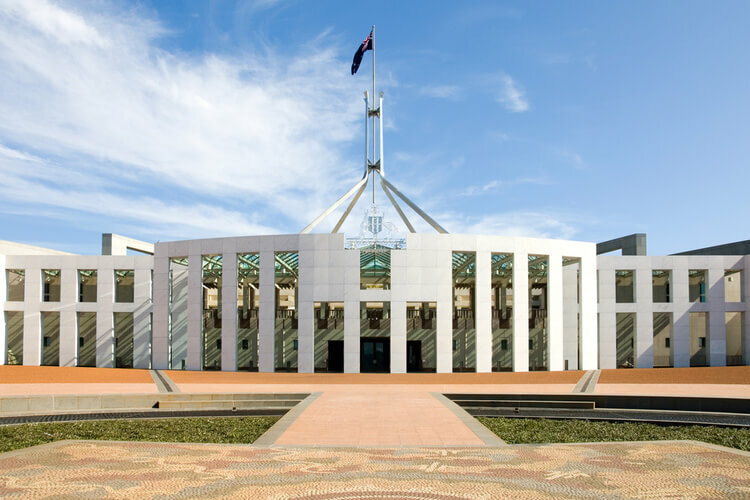 This consultation process will complement the parliamentary inquiry into whistleblower protections in the corporate, public and not-for-profit sectors. The consultation paper is available on the Treasury website, and the industry is invited to comment before February 10, 2017. “Whistleblowing plays a critical role in uncovering corporate and tax misconduct. It is a key means of combating poor compliance cultures, by ensuring that companies, officers and staff know that misconduct will be reported,” said Ms O’Dwyer. “Active protection of whistleblowers to encourage them to make disclosures is essential and the government is determined to ensure it has the right legislative settings in place to achieve this, while at the same time ensuring disclosures can be fully investigated and that procedural fairness is provided to those who may be the subject of a disclosure,” she said.